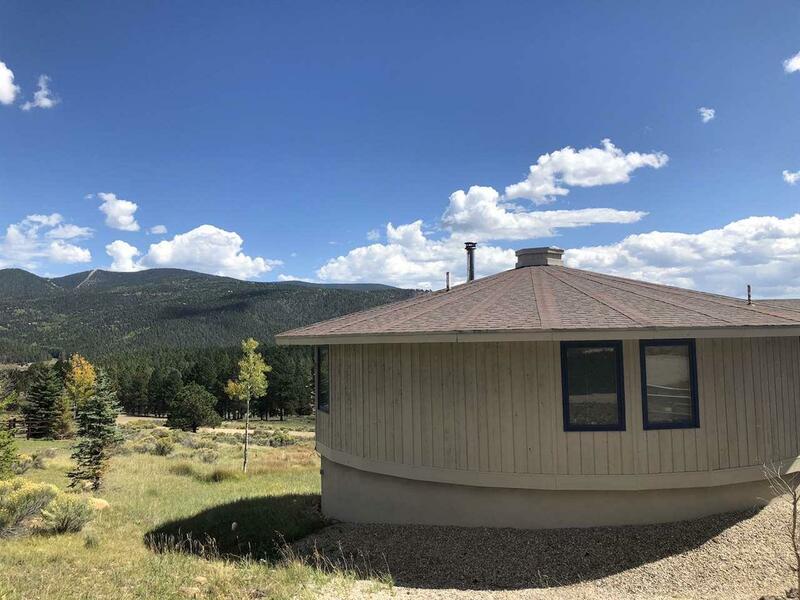 290 Via Del Rey, Angel Fire, NM 87710 (MLS #102154) :: Angel Fire Real Estate & Land Co.
Live life in color! 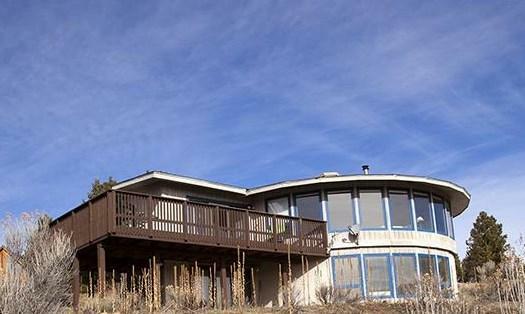 This cozy efficient, adorable house will welcome you home from the fairways and the slopes. It's bright and happy colors will make you feel instantly better! 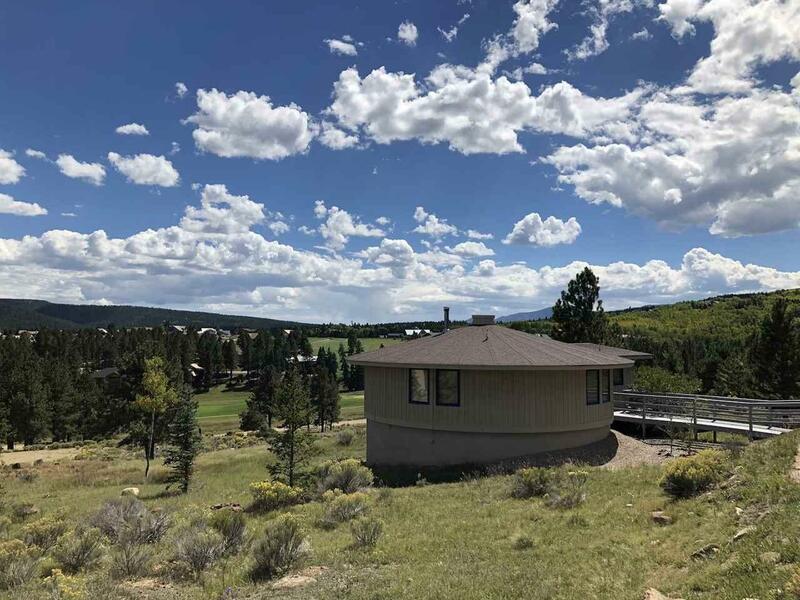 Sweeping views of the Angel Fire mountains, Golf/Nordic course and ski area are a highlight upstairs and downstairs through the large Pella windows. Passive solar gain, a beautiful Jotul wood burning stove, and a energy saving ceramic radiant heater keep the home toasty during the Winter. 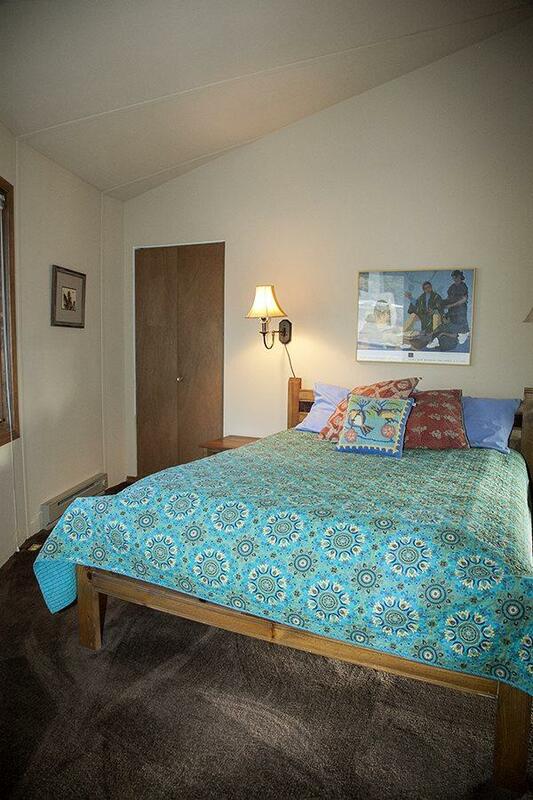 Two bedrooms and one bath upstairs, one large room with plenty of sleeping area plus a bath downstairs compile this 2200 sq ft of comfortable living. The open downstairs area makes a terrific romper room for the kids. Easy to host two or more families for a getaway. Nice sized deck off the back is a great place to enjoy the elk and hummingbirds and just to relax.